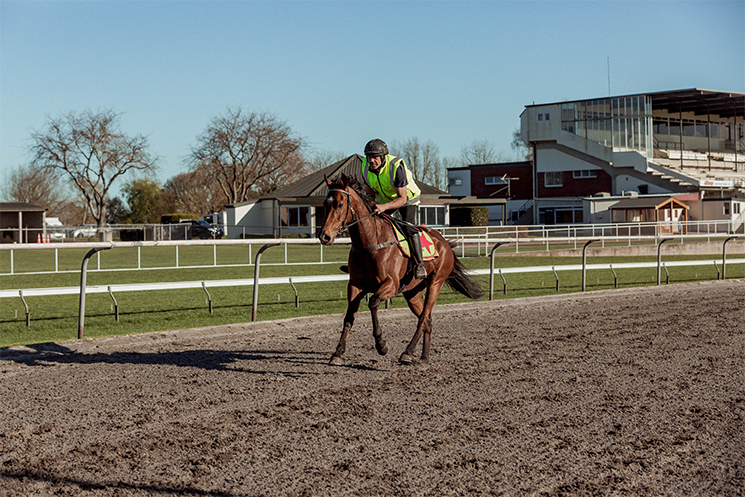 Those who know him call him a horseman with extraordinary talent . . . a horse whisperer if you like, but John-boy Boyack is far more low key than that. He was a bit of a late starter into the horse world, not learning to ride until he was 14, but it quickly became clear to those teaching him that he had a natural talent. John-boy grew up in Whakatane and it was thanks to his sister Jean’s love of horses that he found them. 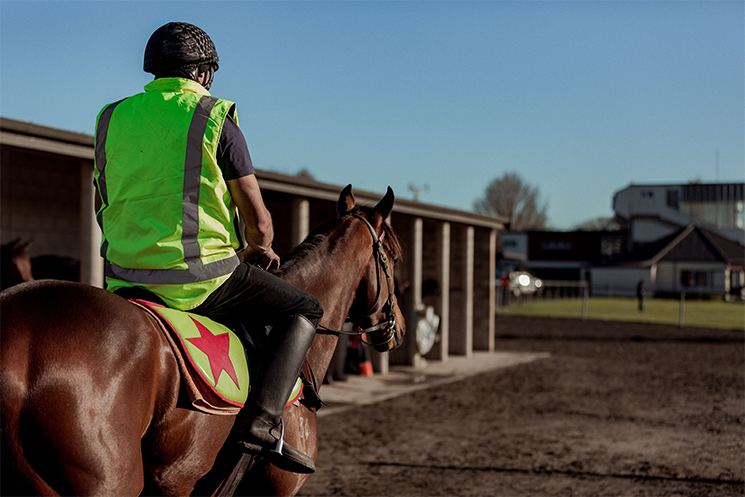 Around the same time he made his move into the racing scene when he met Dennis Riddell at the Te Teko Race Course and he did track riding, breaking and even learnt to shoe a horse. That ‘need for speed’ got him hooked on thoroughbreds. From there he headed north, taking up a job at Kelly Park where he was doing breakers for owner June Thompson. While there he also received dressage lessons from the much-admired Lockie Richards, who was a trainer of eventer Sir Mark Todd. Two years later John-boy returned home to Whakatane where he freelanced his talents with horses. While with Guy he was there when Canny Ballad won the Albury Gold Cup in what at the time was called the strongest field in the race’s history. 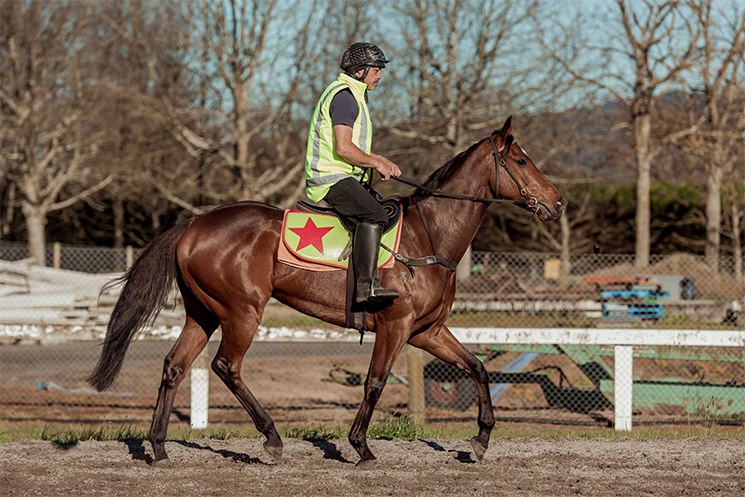 He came home and started working with Mark and Yo Brosnan at Matamata, stepping in to ride track work for them and he’s just stayed on – much to their delight. He also rides ‘difficult’ horses for the likes of Vicki Prendergast, Glenn Old, Karen Fursden and Karyn and Hamish McQuade, among others.